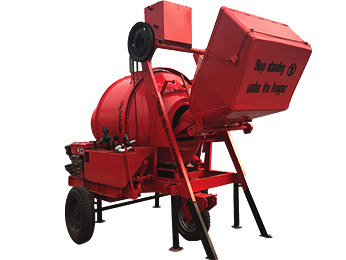 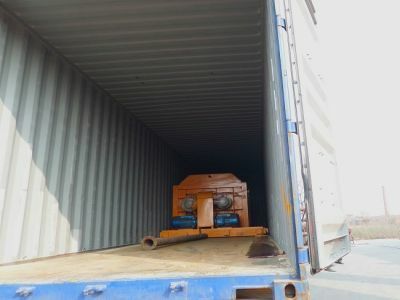 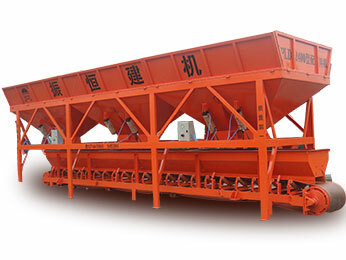 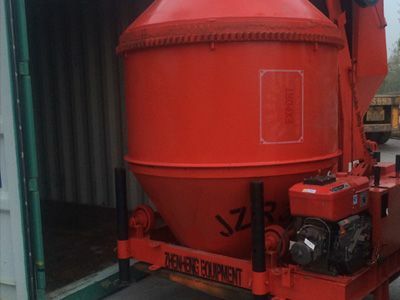 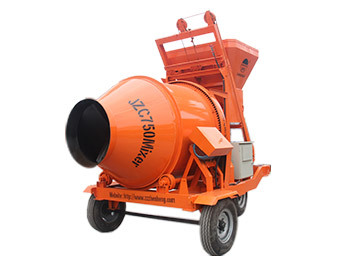 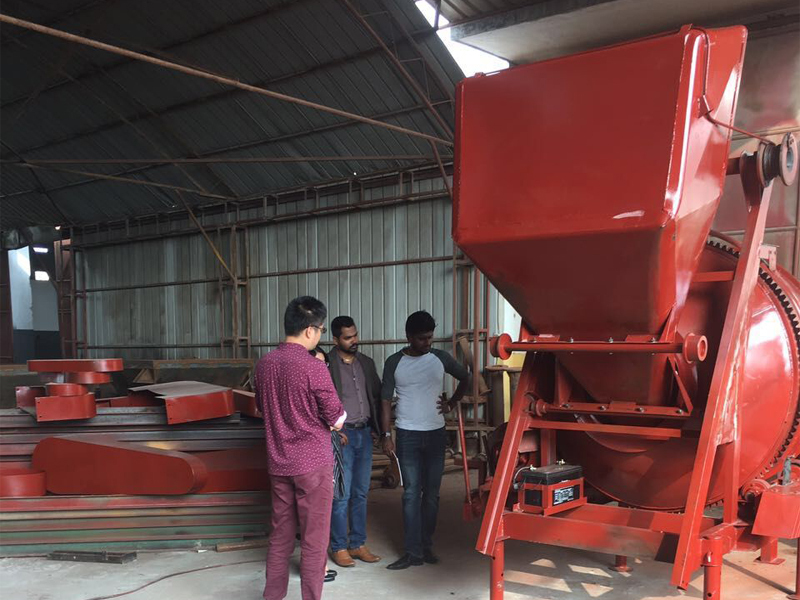 Sri Lanka Customer is interested in our mixer machines . 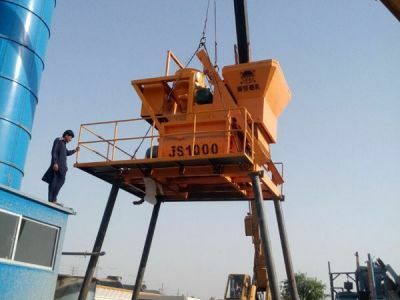 machines attracted their eyes so much .After visiting our blankingworkshop, welding workshop, assembling workshop, painting workshop and control system workshop. 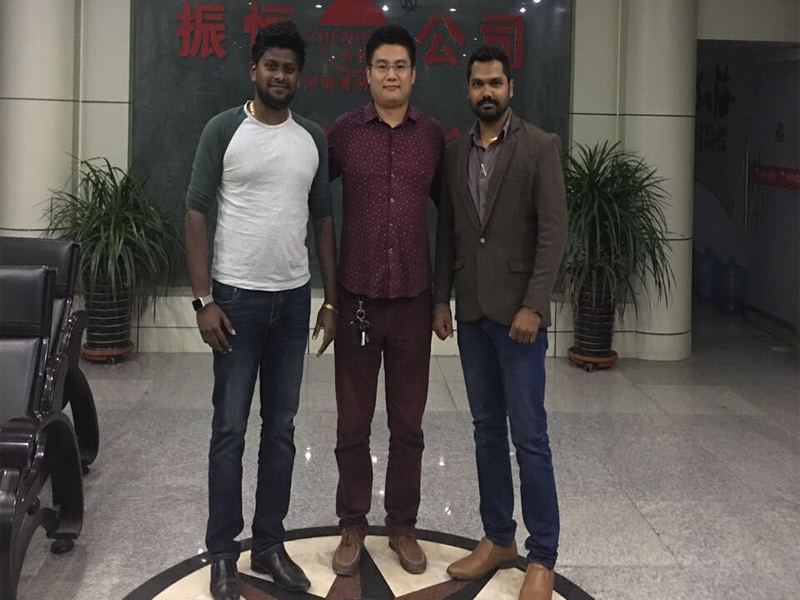 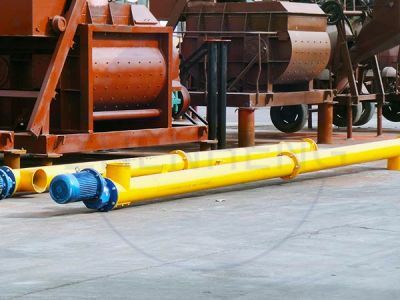 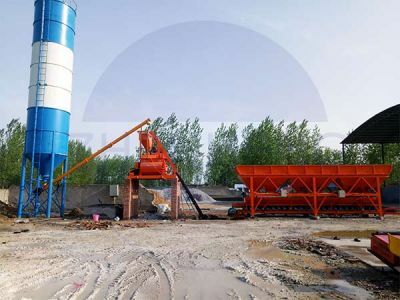 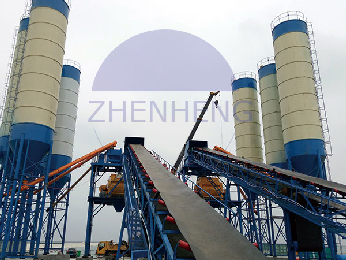 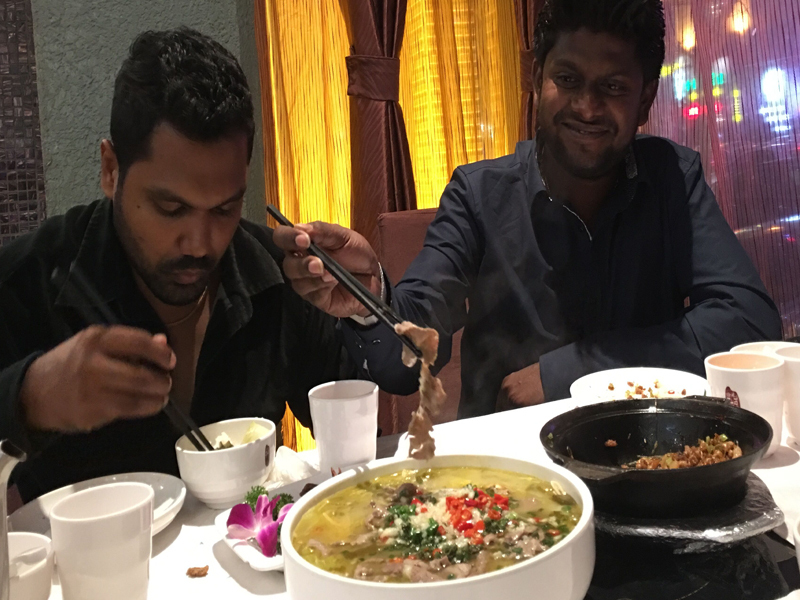 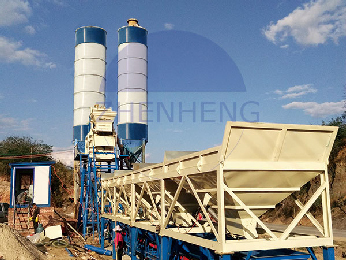 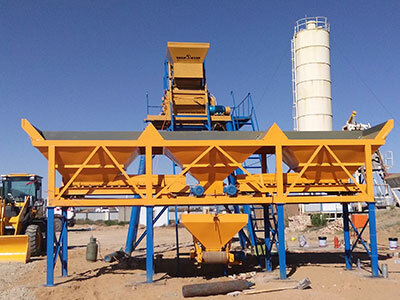 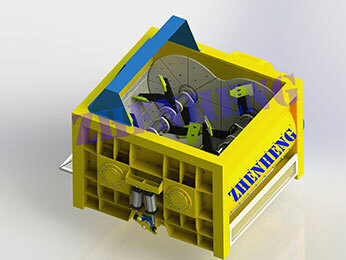 which impressed customers very much .Customer gave very positive feedback after visiting ,cooperation has been built between zhenheng company and the buyer .